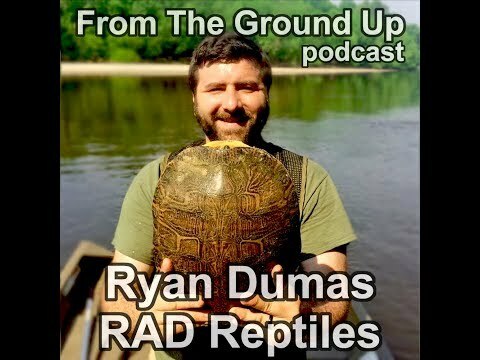 YouTube - Ryan Rumbley has been keeping reptiles most of his life. 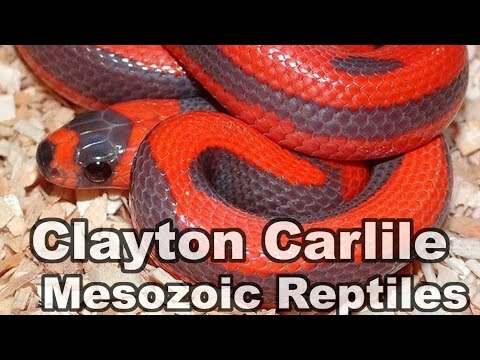 In that time, he has kept or had experience with just about every non-venomous snake you can think of. He will talk about working for Peter Kahl as a teenager, boas, pythons, and a lot of colubrids!